An official third color option joins the original gray and silver. Additional colors like Rose Gold or others have yet to be announced. The flagship Mate 9 from Huawei has been available in European markets since November of last year with Space Gray and Moonlight Silver color options. Our own review praised the device for its roomy 4 GB of RAM and 64 GB of internal storage space for a hefty price of 700 Euros. 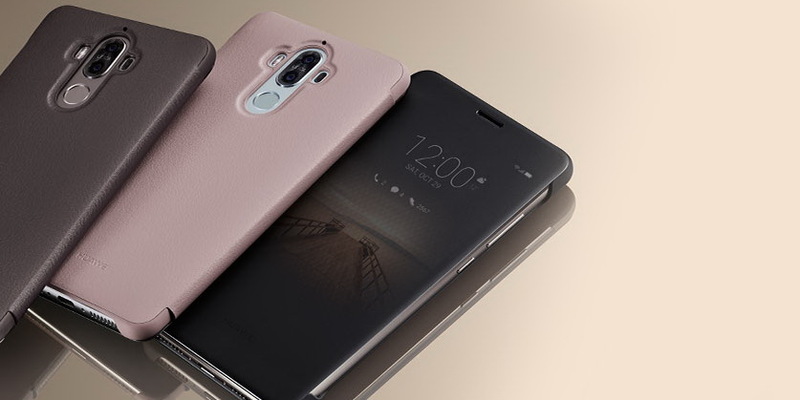 The Mate 9 was developed in close collaboration with Leica and subsequently features two asymmetric rear cameras for improved picture quality. 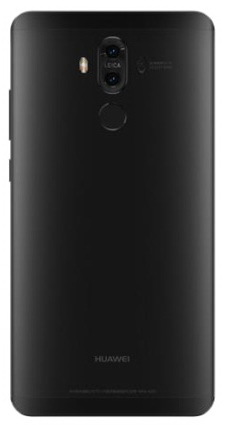 The 12 MP RGB sensor and 20 MP monochrome sensor work in unison while providing features unique to dual camera systems such as hybrid zooming. Beyond the cameras, the Chinese manufacturer also promises "SuperCharge" technology for the ability to recharge a large portion of the internal 4000 mAh battery in just 20 minutes. The design and features of the Mate 9 have served as the base for a number of mainstream models from Huawei including those from the Honor series. Other features include Android 7.0 Nougat and the EMUI 5.0 skin. A Porsche Edition of the Mate 9 was recently announced for nearly 1400 Euros.